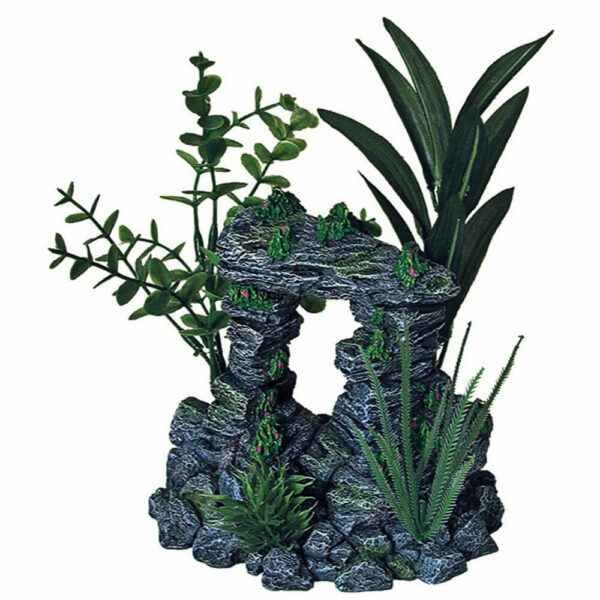 Ornament Florals Archives - Blue Ribbon Pet Products, Inc.
Rock like tunnels adorned with floral greenery provide safety and cover for your living inhabitants. 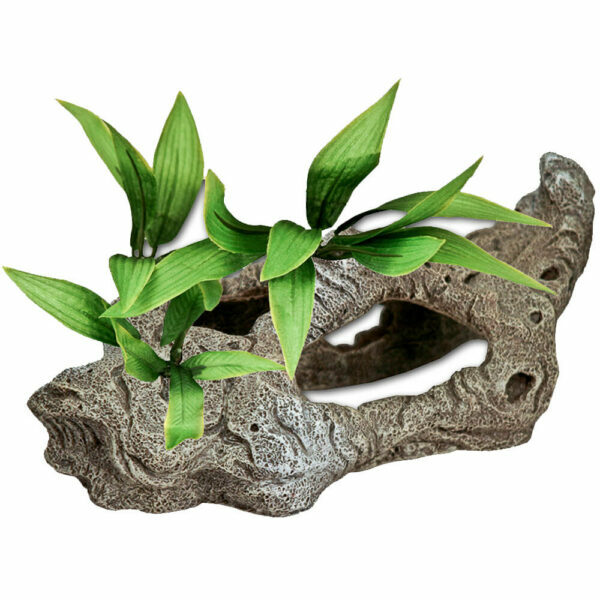 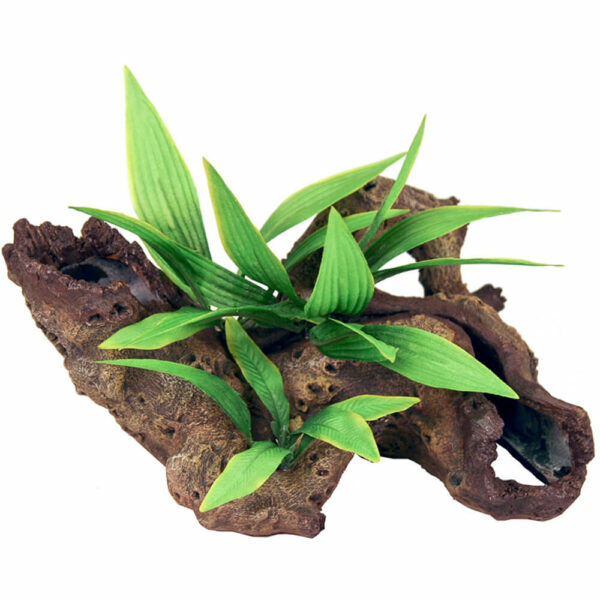 The bent and twisted shaped walls will compiment any natural looking aquarium. 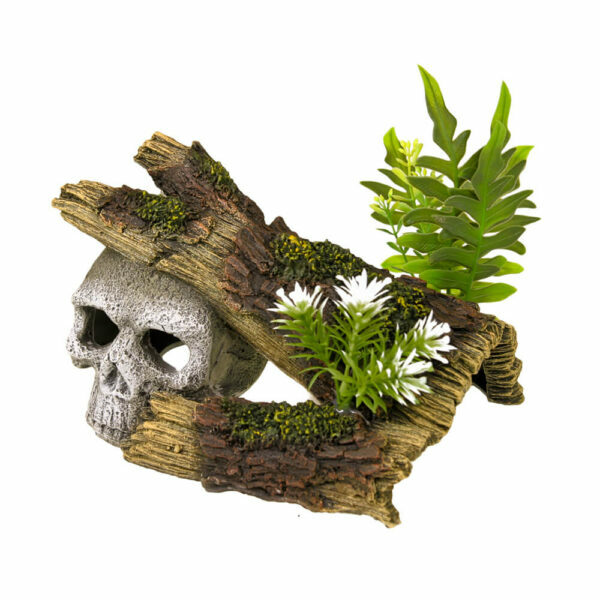 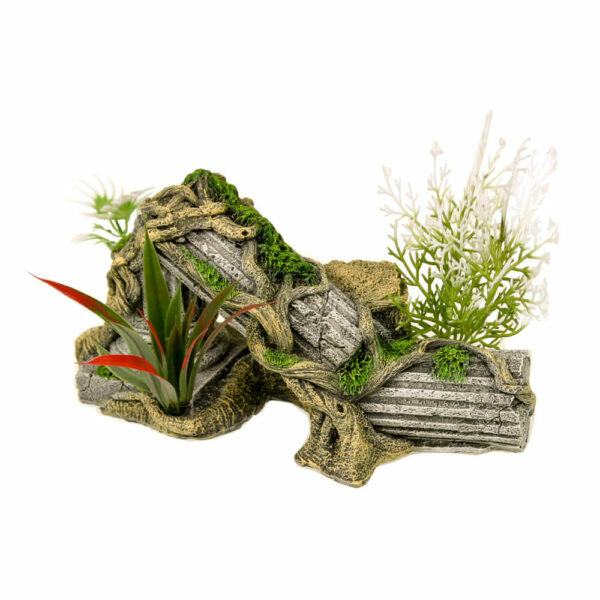 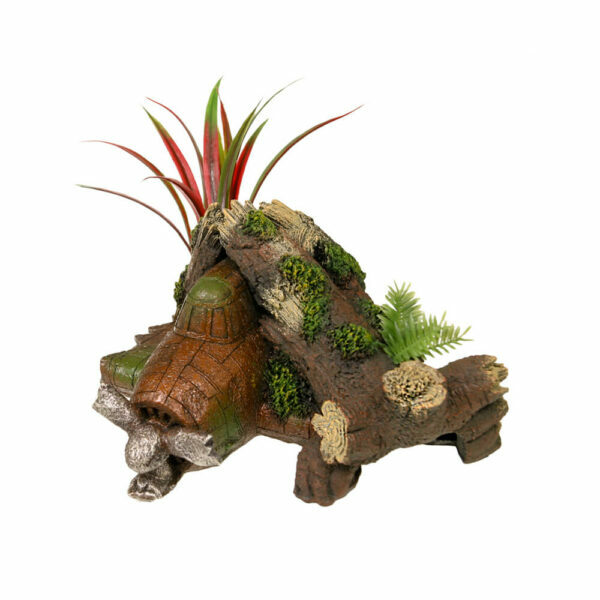 Coral Floral - Silk-like Flowers & Greenery styled on natural looking hand crafted poly resin coral, provides safety and cover for your living inhabitants. 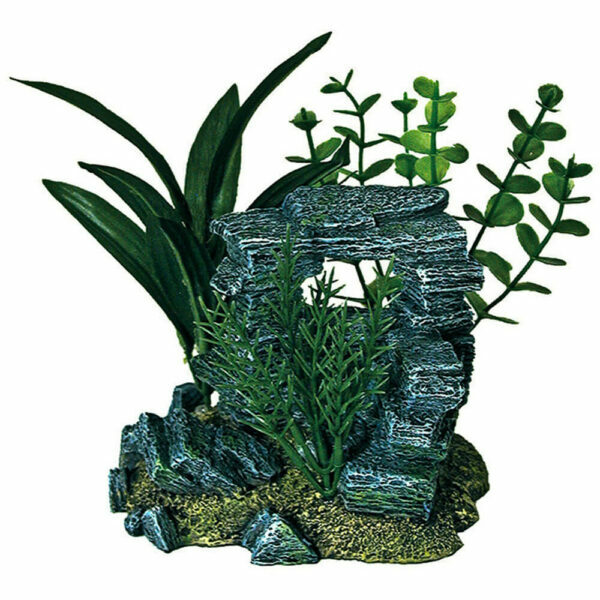 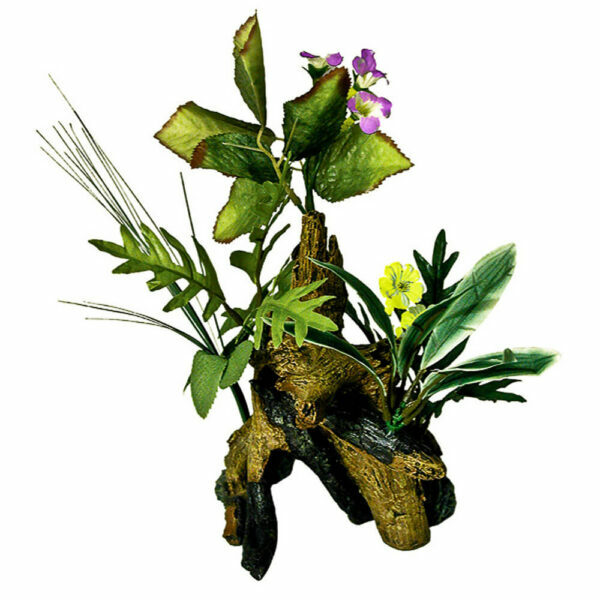 Safe for all aquariums & terrariums. 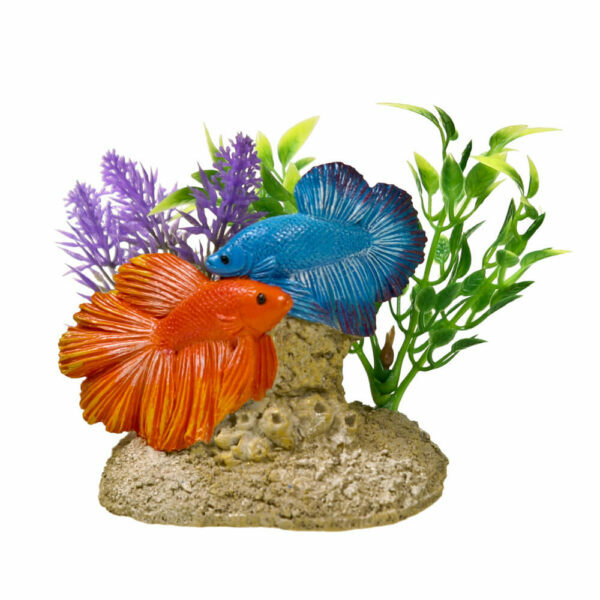 Two colorful Betas fanning their fins among beautiful plantlife, will enhance any tankscape. 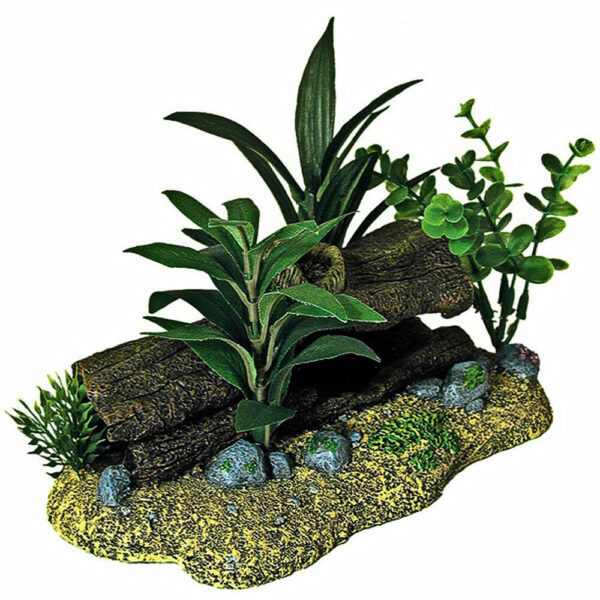 Perfect for small or medium aquarium, safe & non-toxic for all fresh or saltwater. 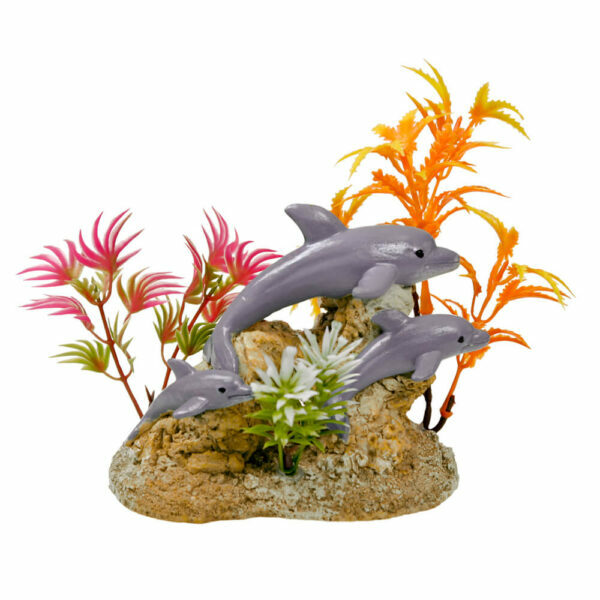 Two playful dolphins frolicking among beautiful plantlife, will enhance any tankscape. 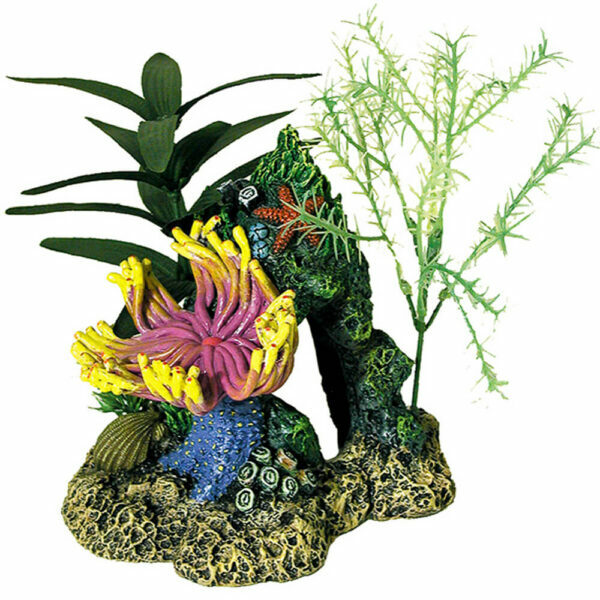 Perfect for small or medium aquarium, safe & non-toxic for all fresh or saltwater. 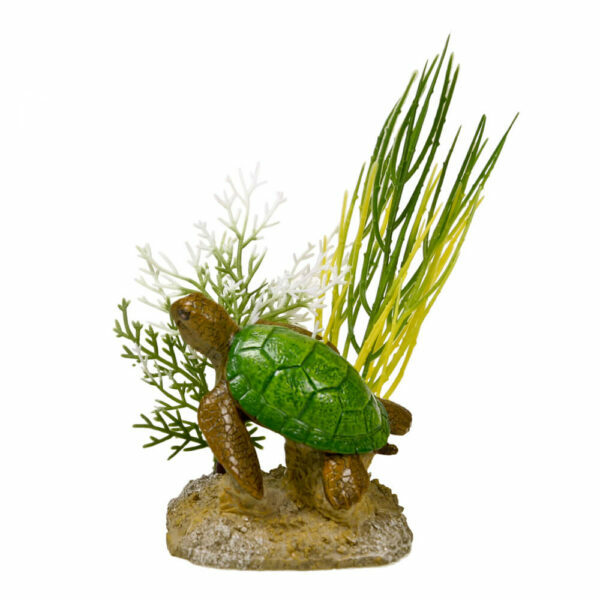 A peaceful green turtle swimming among beautiful plantlife, will enhance any tankscape. 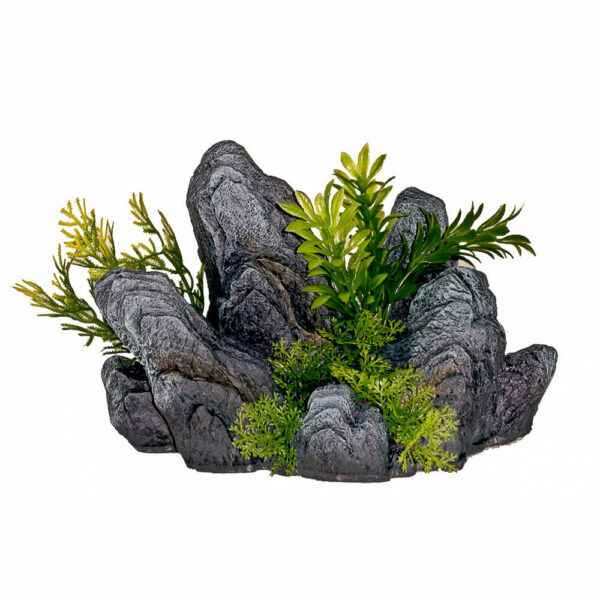 Perfect for small or medium aquarium, safe & non-toxic for all fresh or saltwater. 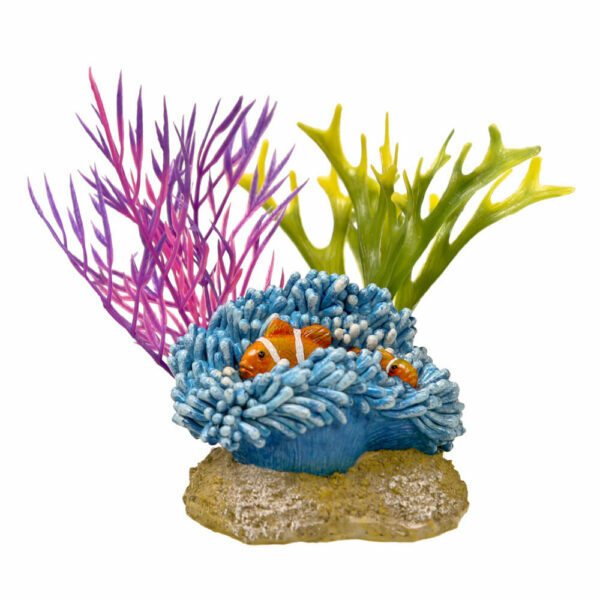 Two colorful clownfish darting in & out of a beautiful anemone, will enhance any tankscape. 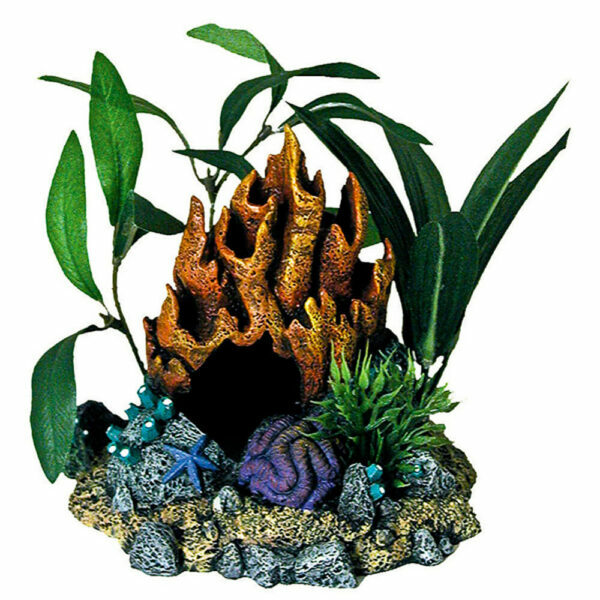 Perfect for small or medium aquarium, safe & non-toxic for all fresh or saltwater.